Sharing a wave with son, Noa, several years ago. 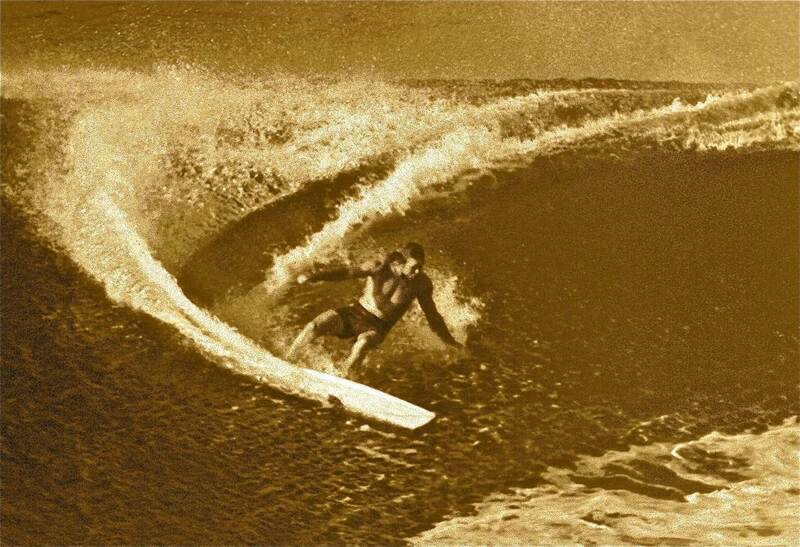 Wayne Deane will be remembered as one of the most revered figures in Australian surfing. 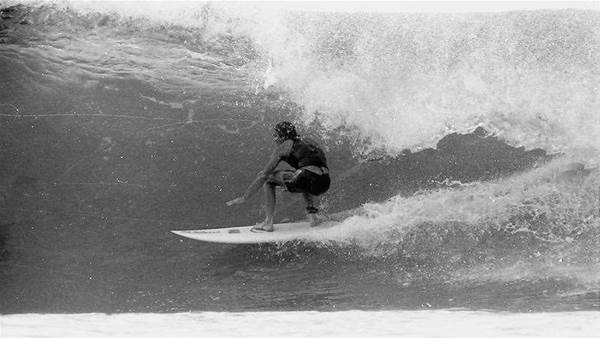 A prolific shaper, gifted surfer and distinguished statesman, Wayne was inducted into Australian Surfing’s Hall of Fame in 2003. Wayne sadly passed away in late July of this year and today hundreds of people gathered at Kirra for a paddle out to commemorate his life. The gallery below is a tribute to a man loved and respected by many.